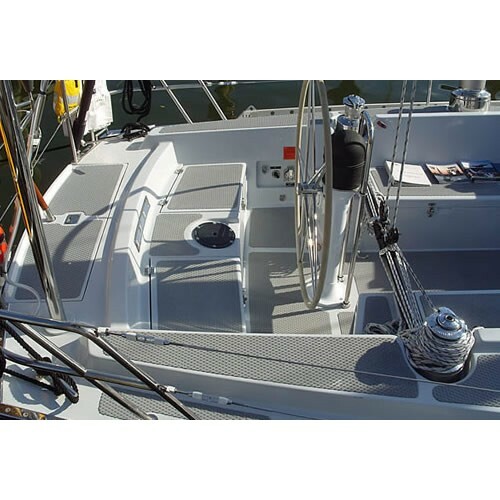 Treadmaster Original is unaffected by UV exposure and sea water. It’s specially designed nitrile rubber/PVC formulation resists the chemical effects of oil, fuel and other commonly used substances, however any spillages should be cleaned up promptly to avoid surface staining. 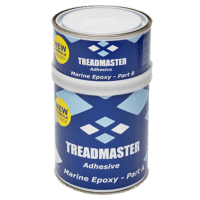 All Treadmaster products are manufactured in the United Kingdom. Diamond Pattern Grade is the famous diamond pattern, providing an attractive appearance and the highest level of grip in all conditions. 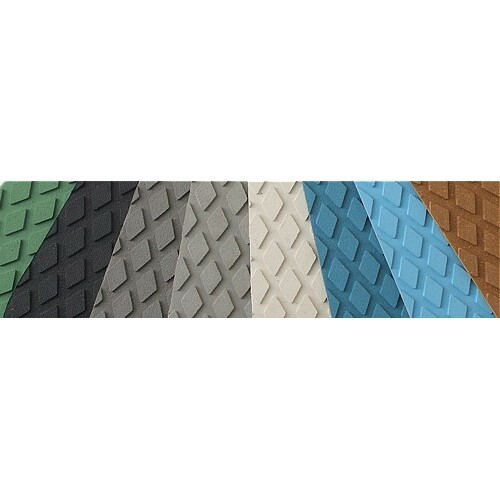 Smooth Pattern Grade has a finely textured surface providing sure footing and a surface which is comfortable for sitting and kneeling on. 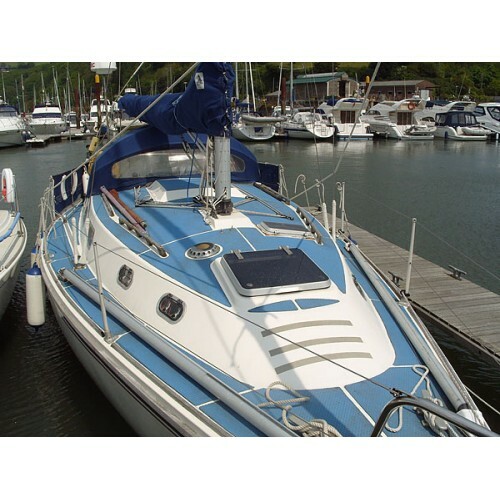 This two pack epoxy adhesive is designed to provide the ultimate in bonding performance. Ideal for ..